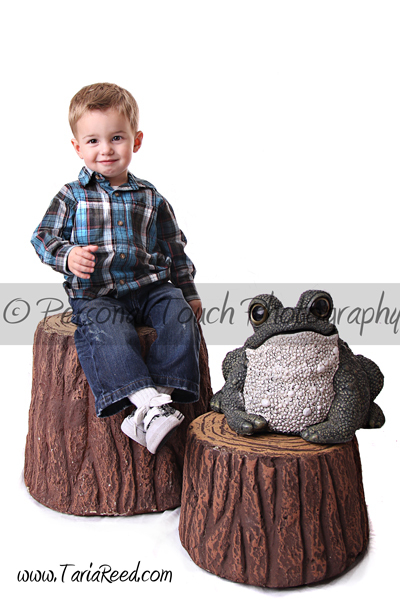 Yesterday I had a great time photographing Hudson for his 2yr old pictures. If his mommy could bottle up his energy she'd be a millionaire...lol. 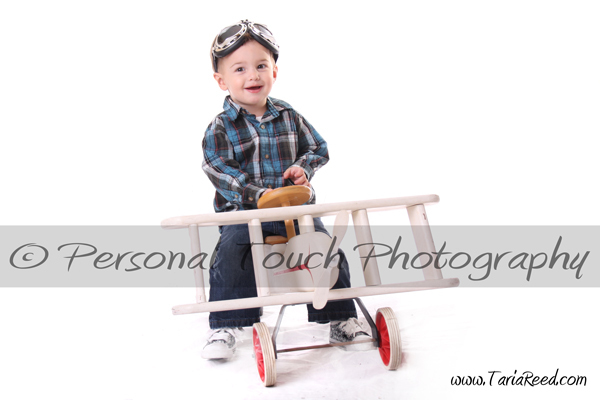 Toddlers are so much fun to shoot, I love my job!! 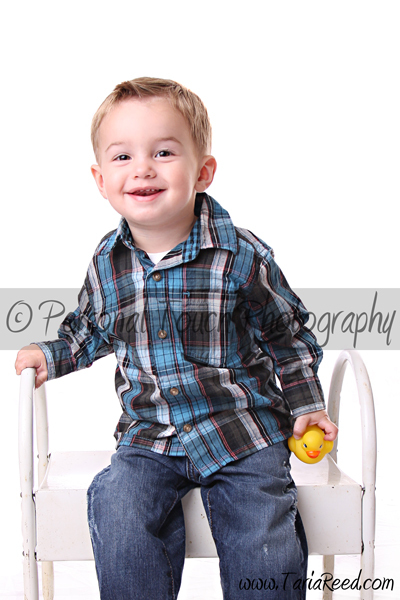 Thank goodness mommy had a bag of candy to bribe Mr. Hudson with or we'd probably still be shooting to get that one great shot....lol.